Have you heard someone say something along the lines of, "This department is doomed because of the next generation coming in" or do you remember someone saying that about your generation? Well, Dane Carley, Craig Nelson, and Jeff Wallin discuss why we think that is a poor outlook. 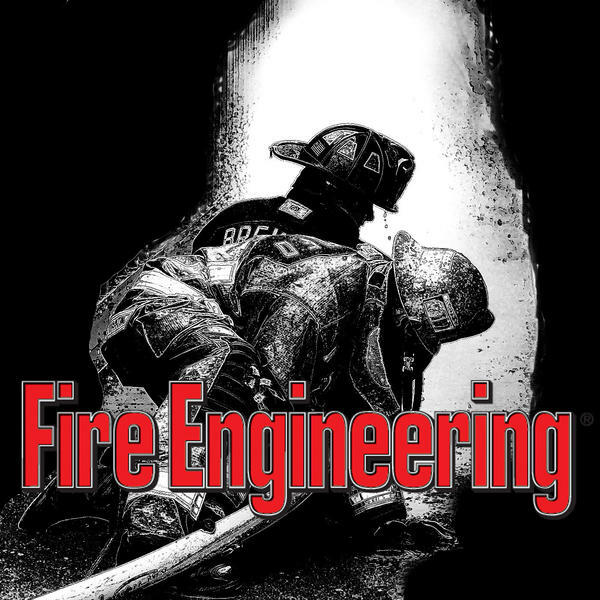 The incoming generation knows as little about the job as the generation before did when we started but someone taught us the values and expectations of the fire service and our department so now it's our turn to return the favor to the young firefighters coming into the job.